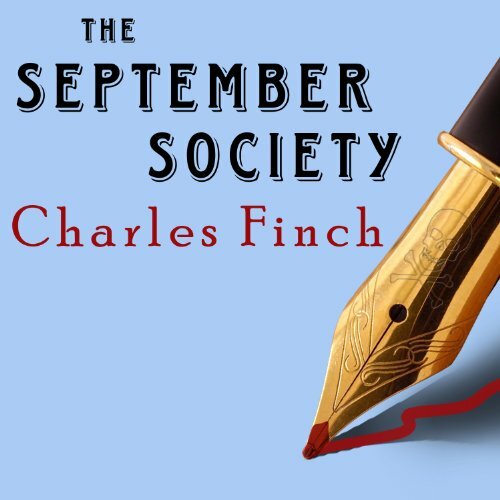 "The Books that Changed My Life"
Charles Finch is a graduate of Yale and Oxford. 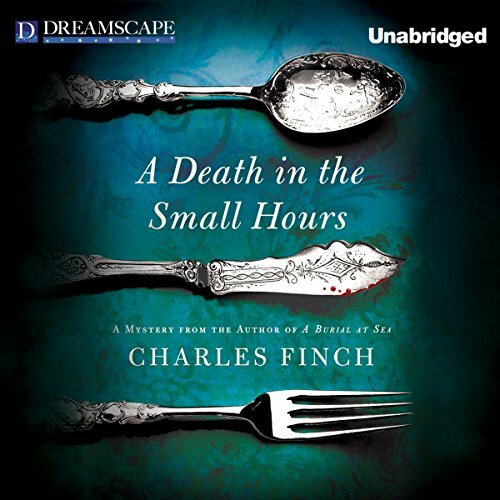 He is the author of the Charles Lenox mysteries. 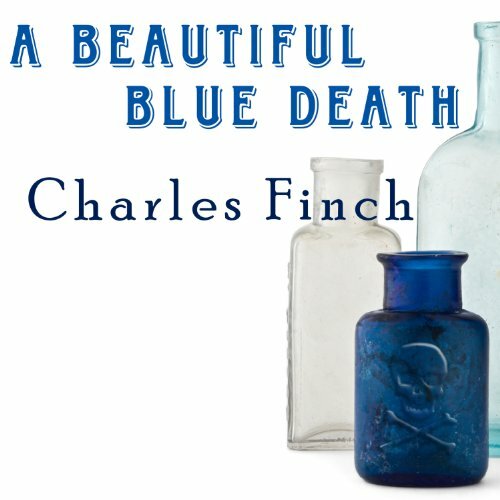 His first novel, A Beautiful Blue Death, was nominated for an Agatha Award and was named one of Library Journal’s Best Books of 2007, one of only five mystery novels on the list. 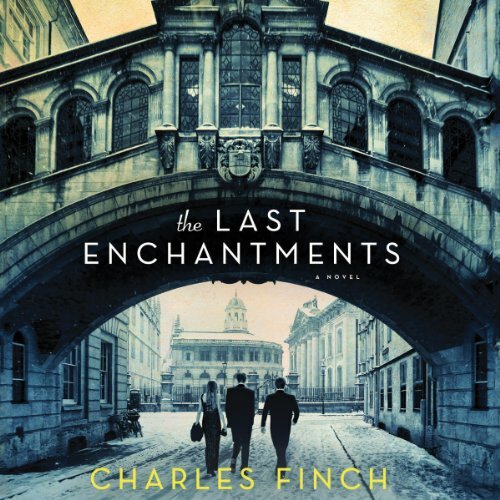 His first contemporary novel, The Last Enchantments, was published earlier this year. He lives in Chicago. 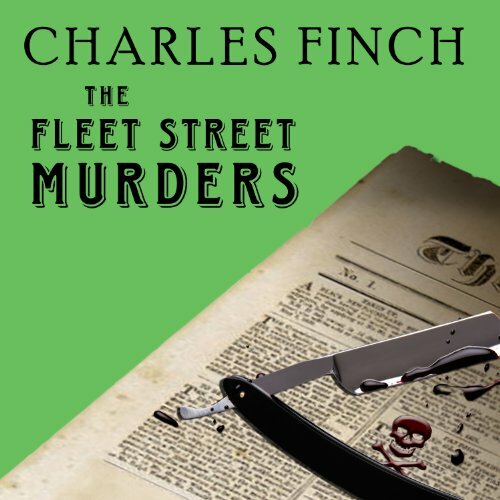 Likeable sleuth & friends...growing in depth! Ah, that's what I need...to relax with a cuppa and a mystery! 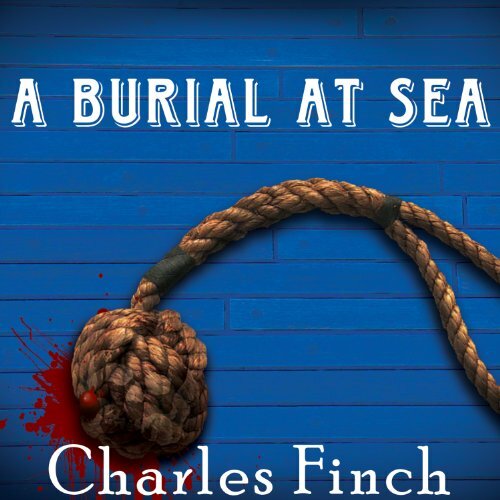 Charles Lenox, Member of Parliament, sets sail on a clandestine mission for the government. 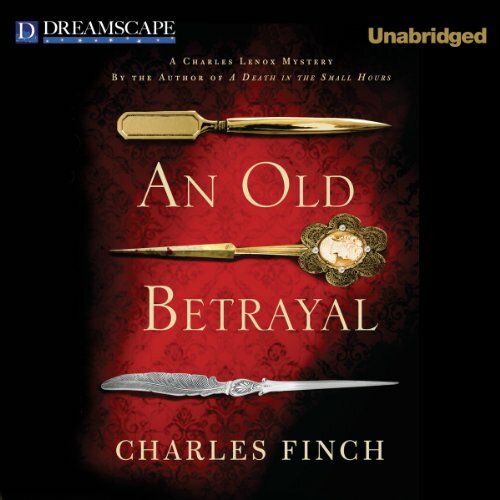 When an officer is savagely murdered, however, Lenox is drawn toward his old profession…. 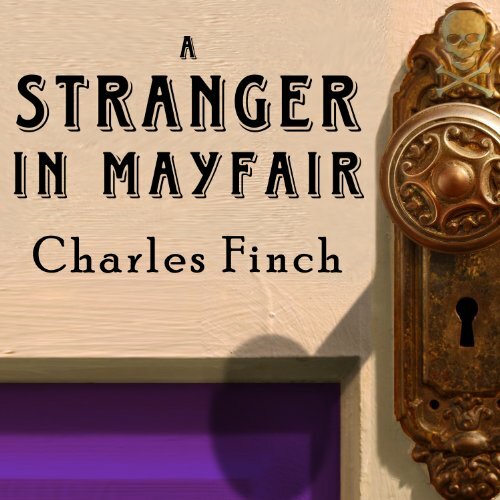 Good mystery, British aristocracy circa 1875.